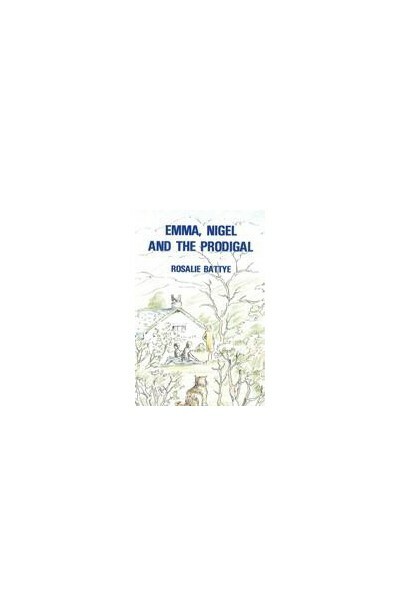 Emma and Nigel suddenly found that life had taken a turn for the worse: they might have to leave their beloved Lake District because of their father's work; without warning their favourite path became non-existent when a new building was erected upon it; and they did not like the building's owner any more than he did them! 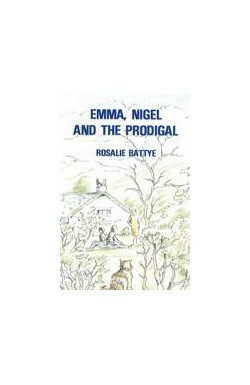 However, they liked his dog and his cat much bette, and it was the cat which opened the way to better relations. 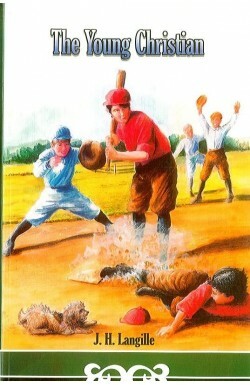 But there were a lot of lessons to be learned before all the problems were solved. 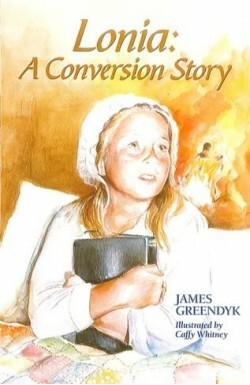 Sound Christian fiction for children.